Wat is dit voor site? Wij zoeken de goedkoopste boeken op internet. Cachedvonden we het goedkoopst op Bol.com voor €95.99. We hebben gezocht in nieuwe en tweedehands boeken. Rechtsonderaan de pagina kan je het boek direct bestellen	via Bol	.com. In the 1980s and 1990s, the internet became a major player in the global economy and a revolutionary component of everyday life for much of the United States and the world. It offered users new ways to relate to one another, to share their lives, and to spend their time-shopping, working, learning, and even taking political or social action. Policymakers and news media attempted-and often struggled-to make sense of the emergence and expansion of this new technology. They imagined the internet in conflicting terms: as a toy for teenagers, a national security threat, a new democratic frontier, an information superhighway, a virtual reality, and a framework for promoting globalization and revolution. Schulte maintains that contested concepts had material consequences and helped shape not just our sense of the internet, but the development of the technology itself. 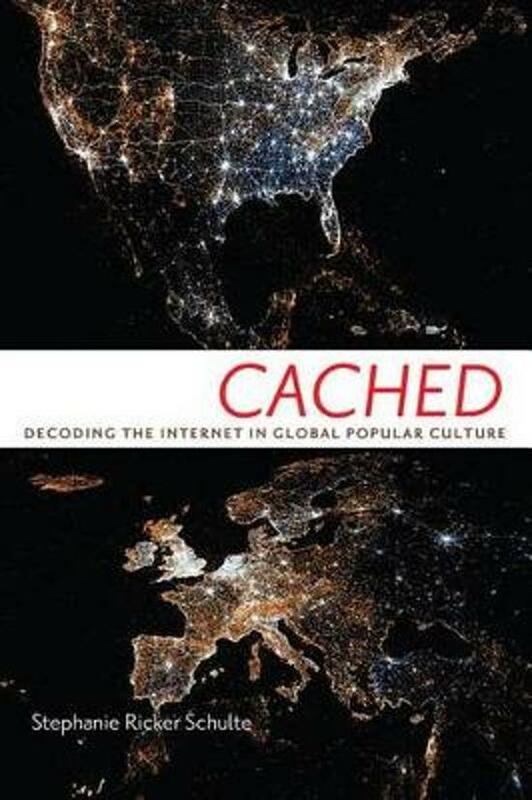 Cached focuses on how people imagine and relate to technology, delving into the political and cultural debates that produced the internet as a core technology able to revise economics, politics, and culture, as well as to alter lived experience. Schulte illustrates the conflicting and indirect ways in which culture and policy combined to produce this transformative technology.